This special paper flower workshop works perfectly as a team bonding, reward or promotional experience for clients and influencers. Fancy doing something a bit different for a team bonding, reward or promotional event at your business? 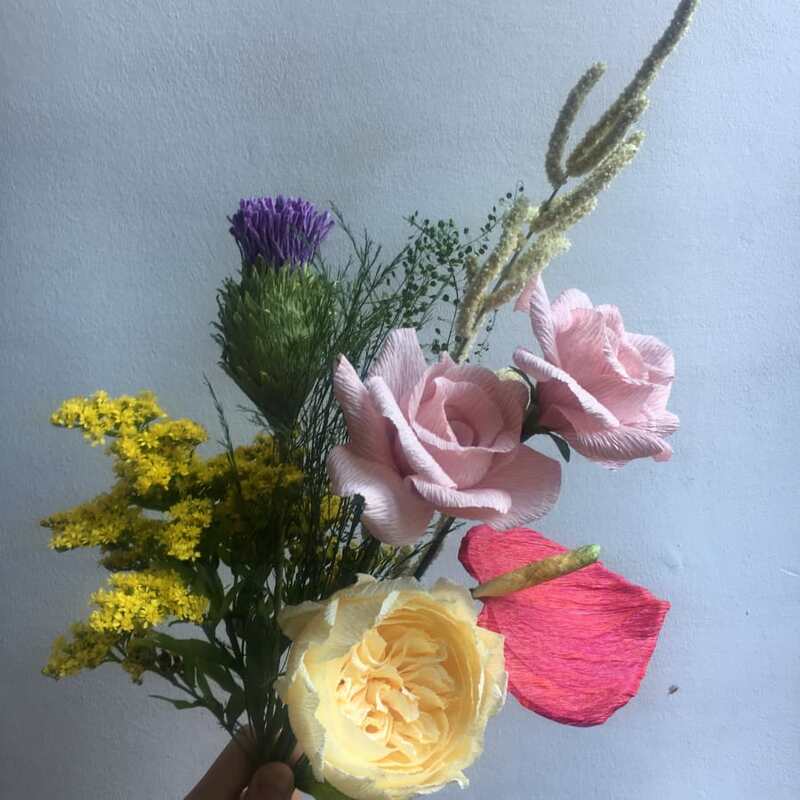 Why not combine floristry and crafts by learning how to make gorgeous and intricate paper flowers in this private workshop? 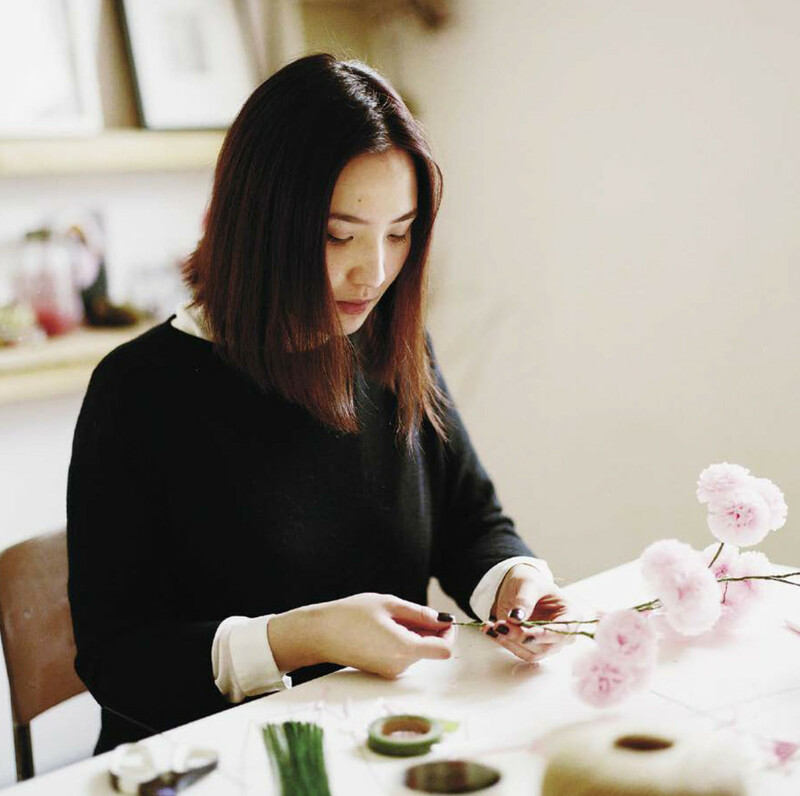 Pom Pom Factory design special paper flower workshops which work perfectly as such events for clients and influencers! 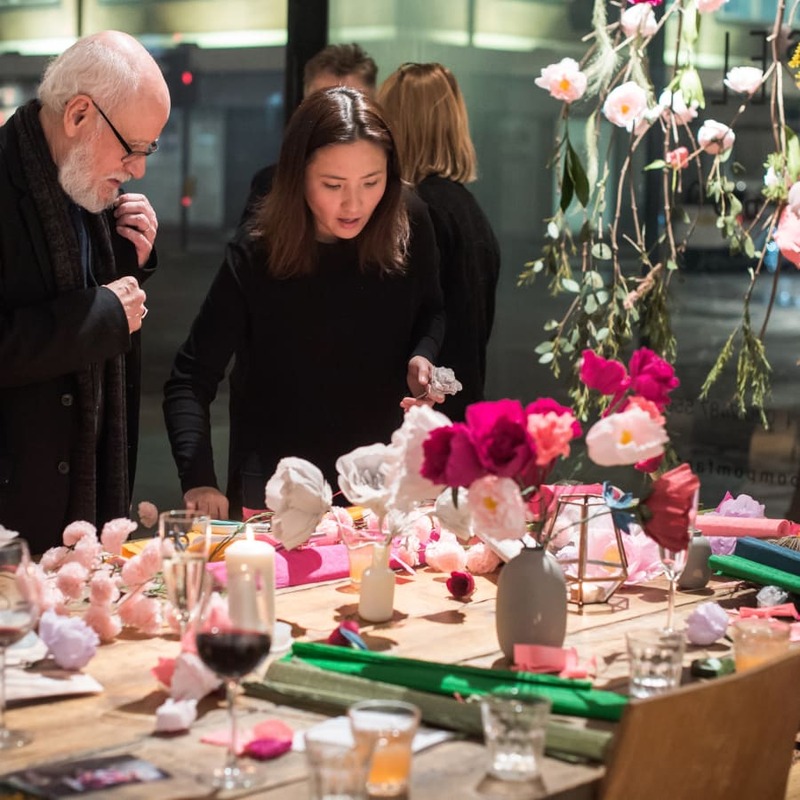 You can choose from one of their craft workshops or they can design a tailored programme for your event aimed at achieving your specifics outcomes; be that group interaction, fun and relaxation, product or brand visibility and exposure. In the Victorian days women started making paper flower when the real flowers were out of season; it was a favourite passtime. They made these flowers by unraveling a real flower and drawing pictures of them on paper, which they used as a template. Karen was born in Hong Kong and educated in Central Saint Martins College of Art and Design in London, graduating in 2007. She first came up with the idea of Pom Pom Factory when she was working at Mercantile store in Shoreditch. It was there where she was recognised by bloggers, stylists and photographers who saw her unique window displays. Step into the world of papercraft, where traditional techniques meet modern design. Working only with 100% biodegradable, recycled tissue paper and Italian crepe paper, the flowers and pompoms never compromise on beauty or sustainability. There are few things more therapeutic and fulfilling than making something beautiful with your own hands. Offering respite from a hectic world, the workshops inspire you to become your own master craftsman. 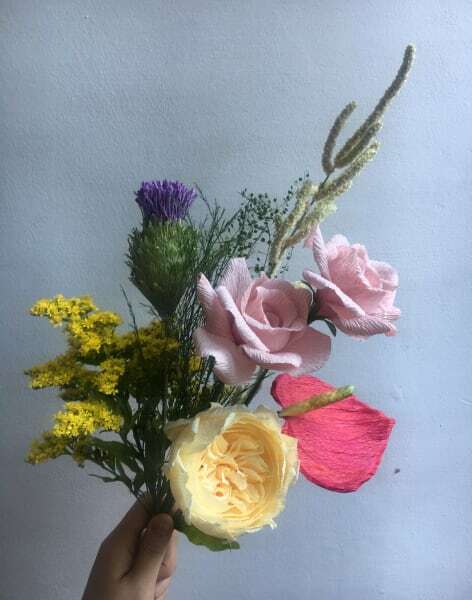 Guided by Karen, you’ll learn the traditional art of papercraft as you make your own beautiful floral arrangement. Please note, the price listed is per person. You will be contacted after booking to confirm details of your event!